What actually is an e-cigarette? 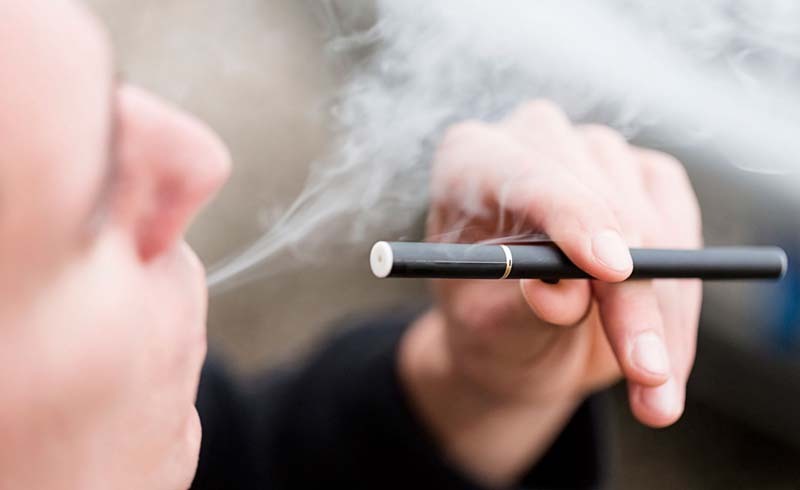 An e-cigarette (also known as a vape or vape pen) is a small battery-operated device that lets you inhale an addictive chemical – nicotine – within a vapour rather than cigarette smoke. It works by heating a solution, which is a mix of nicotine, flavourings, glycerol or vegetable glycerine, that creates the vapour. Why they have to generate so much vapour is beyond me. Are e-cigarettes better than smoking? Not to sound like a Brexit politician, but that’s a contentious point. On the face of it, yes. The Royal College Of Physicians issued a statement that e-cigarettes are unlikely to exceed 5 per cent of the harm that comes from smoking tobacco. That’s largely because e-cigarettes contain a fraction of the 7,000-plus chemicals (many of which are harmful) in tobacco cigarettes. The but, among many buts, is that there are concerns that e-cigarettes are a gateway for younger generations to smoking tobacco, normalising the habit. The World Health Organization also has concerns that some of the sweeteners are irritants that potentially cause inflammation to your airways and lungs. Can e-cigarettes be used to stop smoking? Yes, they can. The healthcare party line, however, is that well-established nicotine-replacement therapy (NRT), available from pharmacies and our NHS, remains the first-line support choice for anyone looking to quit smoking. This is in part because e-cigarettes are neither a regulated medicine nor originally designed as a smoking-cessation tool, but rather a consumer product. However, as we come full circle, there is mounting evidence that people are finding e-cigarettes helpful to come off smoking tobacco. Like much of health, there’s no straight, or easy, answer. What are the harms of e-cigarettes? 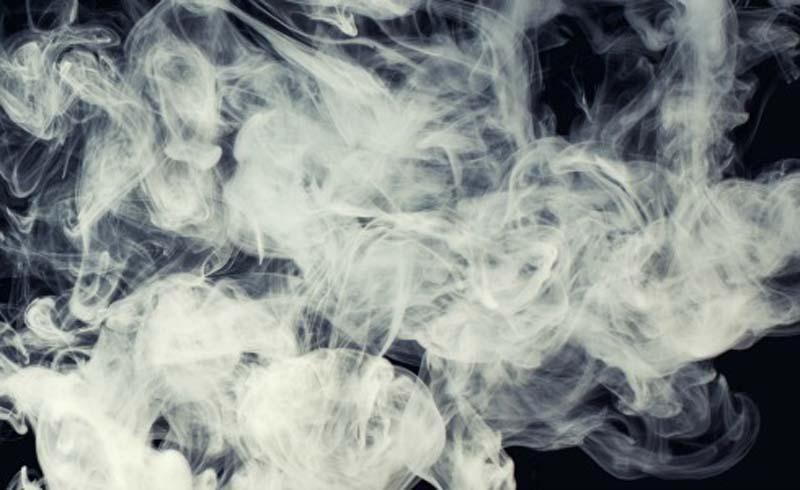 Now, we can’t argue that e-cigarettes are more harmful than smoking tobacco. Yet, that doesn’t mean there’s not still harm. You see, while, yes, the toxic and harmful tar and carbon monoxide are absent from e-cigarettes, the nicotine remains. Nicotine, a parasympathetic stimulant, causes increases in your blood pressure and heart rate. This increases your risk of a heart attack in certain groups of people. Plus, nicotine is addictive. It’s why people find quitting smoking so hard, and precisely the reason we use progressively lower doses of NRT to support stopping. Some of the super-strength e-cigarette cartridges actually supply more nicotine that tobacco cigarettes. Ironic. Are e-cigarettes regulated like tobacco is? No, they’re not. They are not a regulated medicine in the UK (or the US) and this is partly why there’s so much anxiety around them. It’s also the reason you can only get e-cigarettes commercially, in places such as vape stores and online, rather than on the NHS. The NHS is not prepared to put its trust in e-cigarettes just yet. What are the long-term effects of e-cigarettes? This is the problem: we don’t know. The smoking Rubik’s Cube has been scrambled and we now have a new artificial dynamic. Sure, it’s easy to promote the headline that e-cigarettes are probably safer than the alternative, tobacco smoking. What we know don’t know is what the longer-term effects of the new chemicals used in e-cigarettes are on our health. And that is a question that will take some time to answer. From the information we currently have, e-cigarettes are far healthier than smoking tobacco. Therefore, a switch to an e-cigarette, for those who don’t want to try NRT, will remove 95 per cent of the risk that comes from tobacco smoking. If you are a non-smoker, don’t even go near an e-cigarette – all you’ll do is open the nicotine-need door. Whatever your position, go and have a chat with your GP about it or visit the NHS Smokefree website for more information. U.S. Daily News: Vaping: how safe is it really?